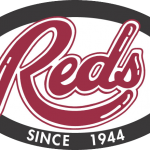 Reds has become synonymous with magnificent food and warm memories dating back to 1944. 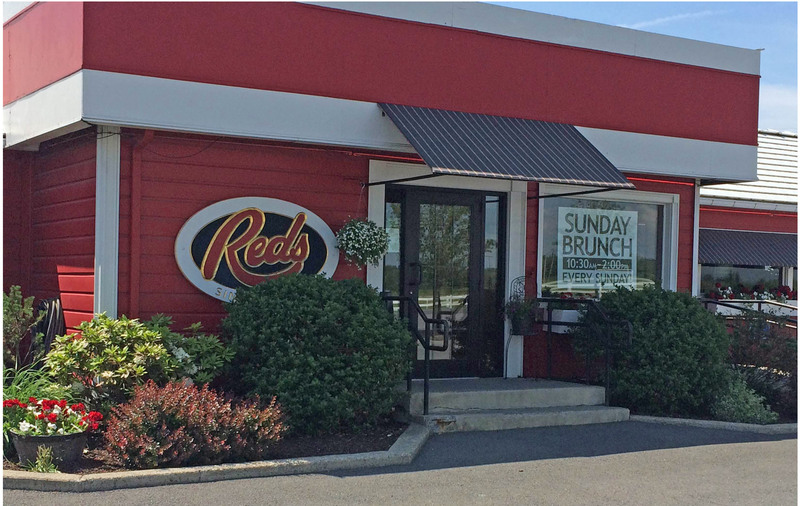 The nostalgic atmosphere and genuine staff make a visit to Reds an experience beyond dining out. Serving Lunch, Dinner, and Sunday Brunch year round, you can always count on a great meal and a familiar face at this local favorite. Their extensive menu features one of the broadest assortments that you’ll find in one restaurant making it easy to say with confidence that Reds truly has something for every palate…including kids! 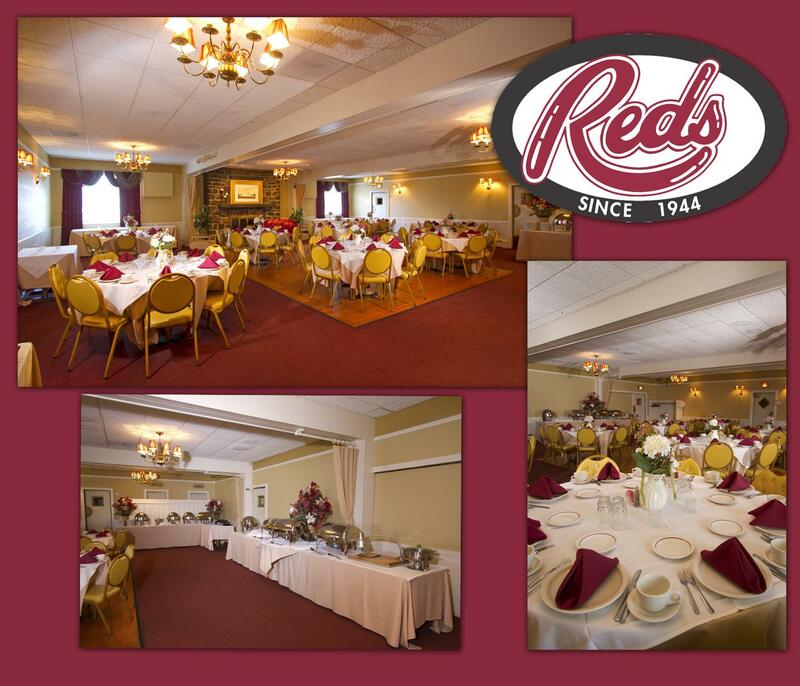 Reds also offers banquet packages for groups of 25-120 guests in their exquisite Riverboat Room. A beautiful and intimate setting for those special events, milestone celebrations, and group gatherings that demand attention to detail and warm, genuine service. Located just off of NYS Thruway exit 21B, this landmark restaurant is a must stop on any visit to Greene County.